Disturbing! (just like the original). 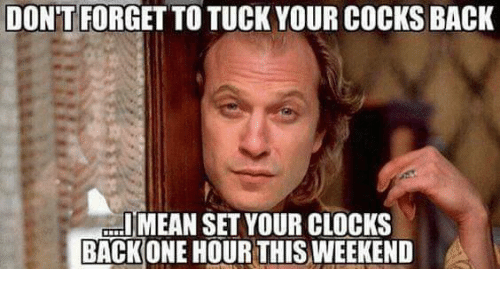 If you don't know, are completely baffled and desperate for context, I'm compelled to help: Buffalo Bill from Silence of the Lambs. Imma go stab my eyes out now.